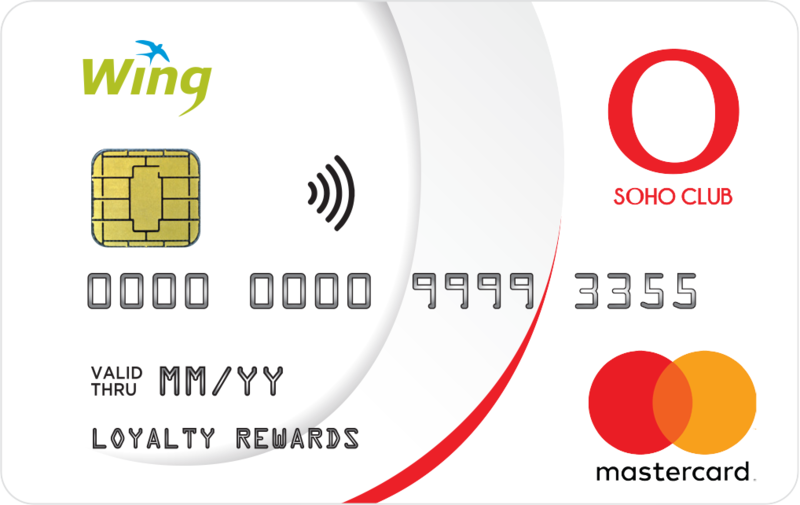 Earn Loyalty Rewards When You Shop With SOHO CLUB Mastercard! Sign up for a SOHO CLUB Mastercard today to enjoy exclusive benefits, including premium gifts and hassle-free discount, while earning reward points! SOHO CLUB Mastercard is accepted worldwide and at all SOHO CLUB stores across Cambodia. This is an offer you don’t want to miss. Sign up with us today! All you need for convenient shopping and secured spending is the SOHO CLUB Mastercard. Shop for a new wardrobe, treat the family out for lunch or plan your next party. 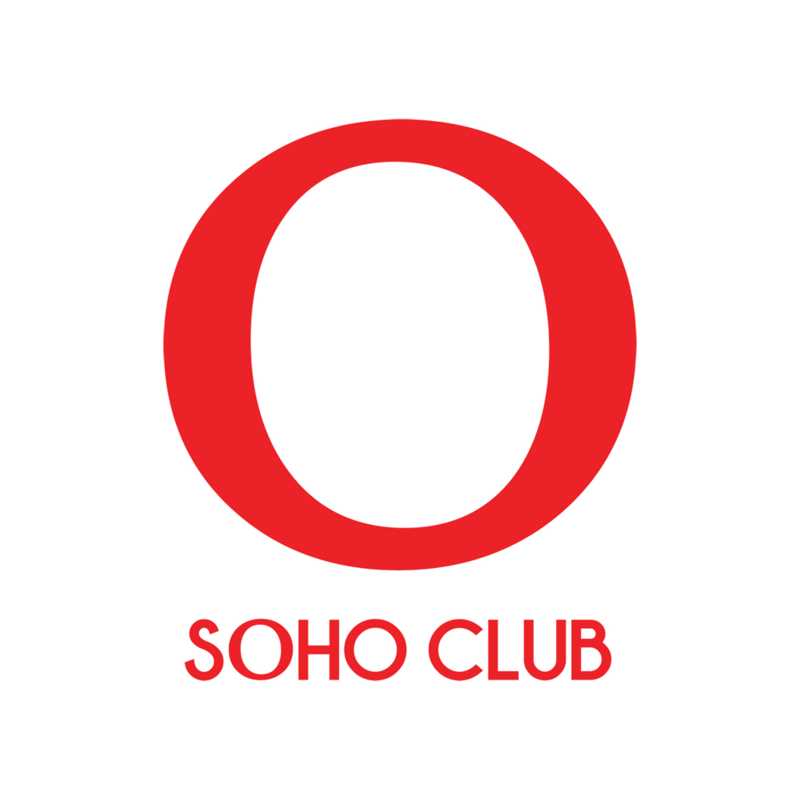 Every purchase will earn you valuable SOHO CLUB reward points while at the same time giving you money saving discounts! Experience all the benefits that comes with owning a SOHO CLUB Mastercard.